No matter how well you take care of your vehicle, it will need to be maintained at one point or another. That’s where we come in. Here at Fenton Mazda of Amarillo we are a service oriented dealership. Of course we will take care of you throughout the buying process, but we will also be here for you long after you’ve drove off the lot by offering our trustworthy services. Drivers in the Amarillo area looking for an auto shop they can trust should look no further than us right here at Fenton Mazda of Amarillo. We know just how important your vehicle is to you, which is why we treat each and every one like it’s our own. We all lead busy lives, so we know firsthand how difficult it can be to find time to get your car in the shop. Here at Fenton Mazda of Amarillo we want to make the process for you as painless as possible, which is why we offer a way for customers to schedule their own service times online. Whether you’re in the Amarillo area or nearby in Lubbock, Dumas, Pampa, Borger, Plainview, Dalhart or the rest of the Texas Panhandle, we’d be more than happy to service your vehicle. One way to keep your Mazda running like new is to only use genuine Mazda parts for all of your repairs and services. Here at Fenton Mazda of Amarillo that’s exactly what we do. 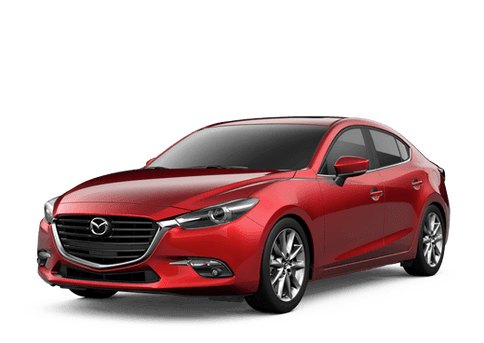 We understand just how important it is to keep your vehicle running in tiptop shape, which is why we only use genuine Mazda parts every time your vehicle comes to our shop. 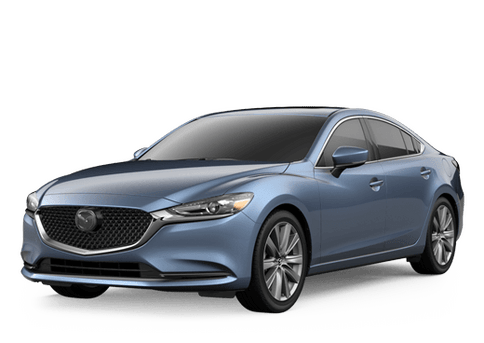 If you’re in the Amarillo area looking for a service center that truly takes pride in their work, then Fenton Mazda of Amarillo is definitely the place for you.